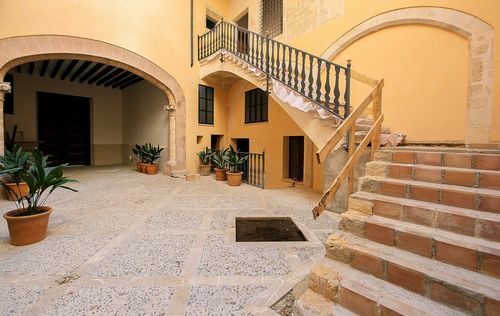 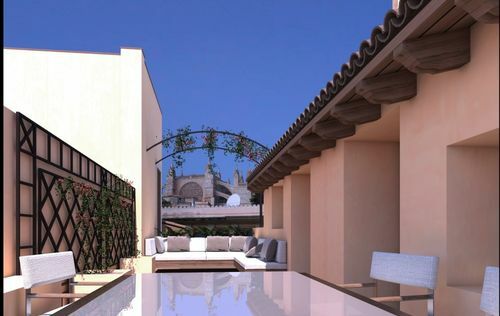 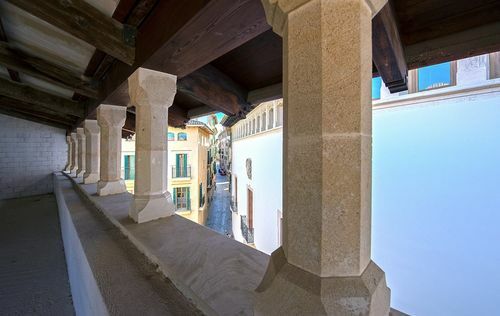 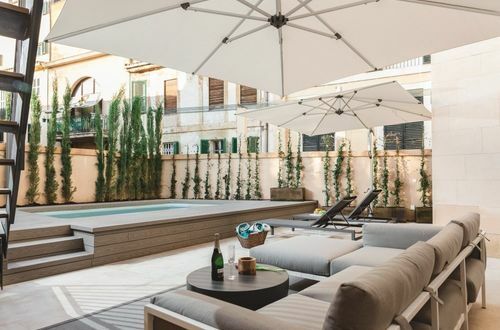 This penthouse is located in the heart of Palma de Majorca in a completely renovated old town palace from the 14th century and offers from its approx. 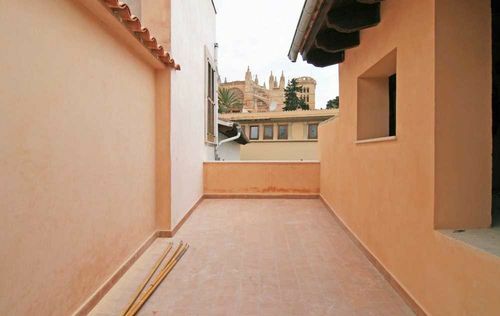 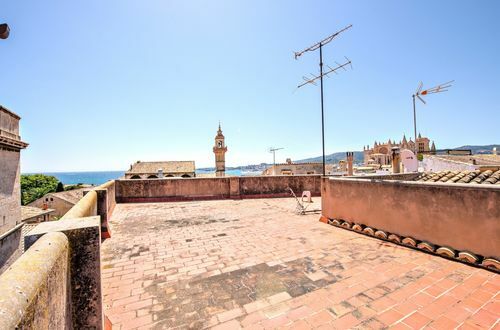 30m2 large roof terrace an incredible view of the cathedral and to the sea. 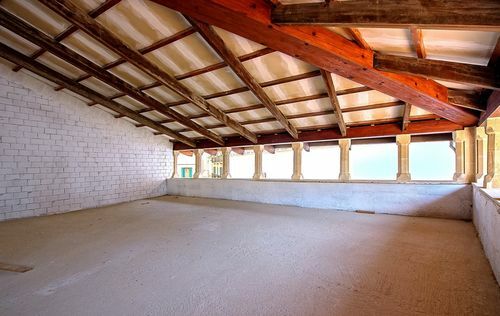 The penthouse has a living space of approx. 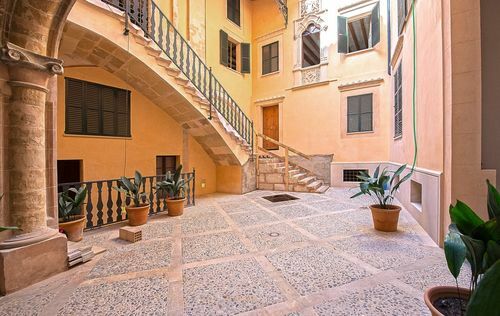 245m2 and is divided as follows: a spacious living/dining area, a fully equipped kitchen, a utility room, three bedrooms and three bathrooms. 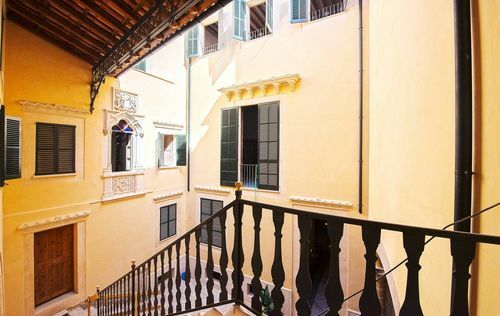 Other features include air condition, central heating, original style elements from the Gothic, private elevator, garage and spa. 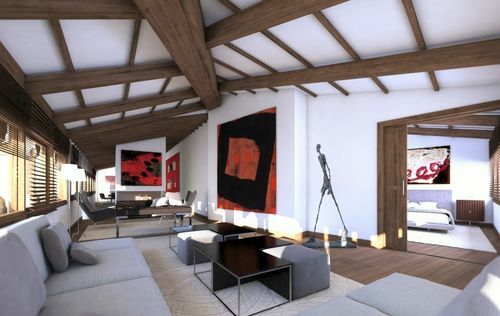 The details for the completion of the apartment can be influenced. 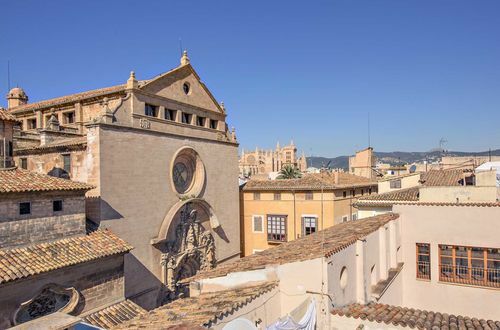 Because of the central location, the city center of Palma with its numerous shops and tapas bars is easy to explore within walking distance.